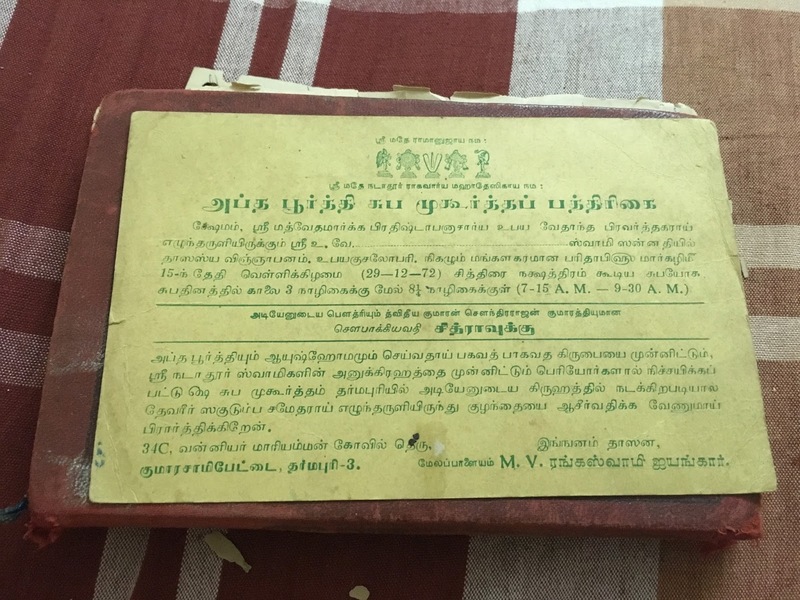 I was born and raised in Chennai, a coastal city in South East India, in a very traditional family. We did not have TV until we were 14 and other than the BBC World Service and a bunch of Enid Blyton books that sounded magical, we were largely untouched by western influences until the late 1980s. My birthdays were always celebrated in a traditional way. That was nice because I was able to celebrate twice – once on the lunar calendar based on the original lunar month and birth star in a Hindu calendar and once in the Western calendar 9th January (Yes it is today! Happy Birthday to me!). If the English birthday (ie, the one on the western calendar) happens to fall on a school day – I would be allowed to ditch the uniform and wear my new dress to school and I was expected to take a bag of sweets into school for the children and teachers. First birthdays are celebrated with ceremonies, prayers, a big feast and the entire clan turning up. Here is an invitation from 1972 inviting our family and extended family to my first birthday celebrations. And here is a photo of my sister's first birthday in the traditional way with priests, ceremonies and a lot of smoke. My nephews who are of mixed-race, have a bit of both worlds. We travelled to India and celebrated their first lunar birthdays in the traditional way with invitation and all. And they got their cake and party here in the UK with friends and family in the UK. What has all this got to do with picture books you wonder? Well, I’ve been trying to get a picture book for my nephews (who are 4 ½ and 2 and are of mixed-race) that shows them what birthdays are for Indian families – not just the cake, the presents, the party with balloons and hats, but the quiet wisdom of elders, the whisper of a blessing, the touch of grandfather’s hand on his head wishing him every joy in the world forever and ever! 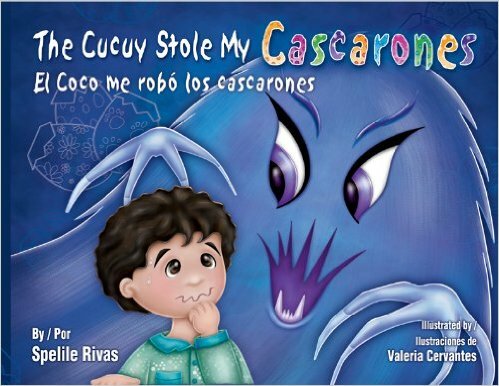 Unfortunately there are very few picture books currently in print, published in the UK that have another culture represented. 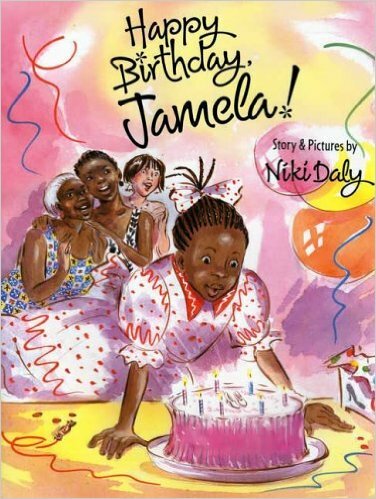 Thanks to Frances Lincoln (and Janetta Otter-Barry) we have one from the amazing South African writer and illustrator Niki Daly. Tamarind Books published Kay's Birthday Numbers written by the wonderful Verna Wilkins (illustrated by Elaine Mills) in 1987 and I hope Verna brings it back as part of FireTree Books. 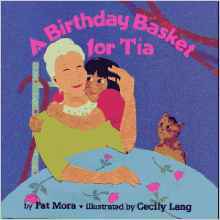 Another out of print birthday book is Gail's Birthday written by Katie Teague published by Magi Publications in 1995. It is sad that there is so much choice on birthday books overall but so little that are diverse. The US fared a bit better. They do have a handful of Asian and Spanish birthday celebrations in picture books for children that grow up in those cultures. 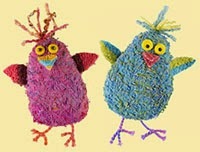 The Latin press Arte Publico has a children's imprint called Pinata Books for Children. 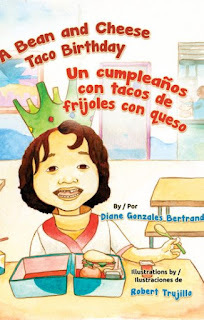 It has published two birthday books in Latin families. Then I found a non-fiction one from a long time ago, that celebrates birthdays around the world. Sadly I think it is out of print. 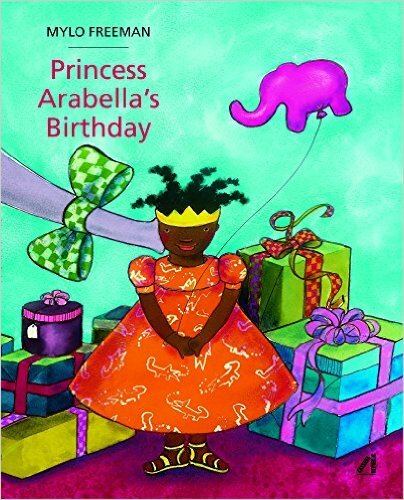 And finally here is a very new one from Nigeria, which I was happy to find and hope many more books come out of countries and communities with an inspiration to reach children of all backgrounds. So I had accidentally stumbled into a gap which I had hoped would not exist. What should I do? What would any writer do? Fill it, of course. 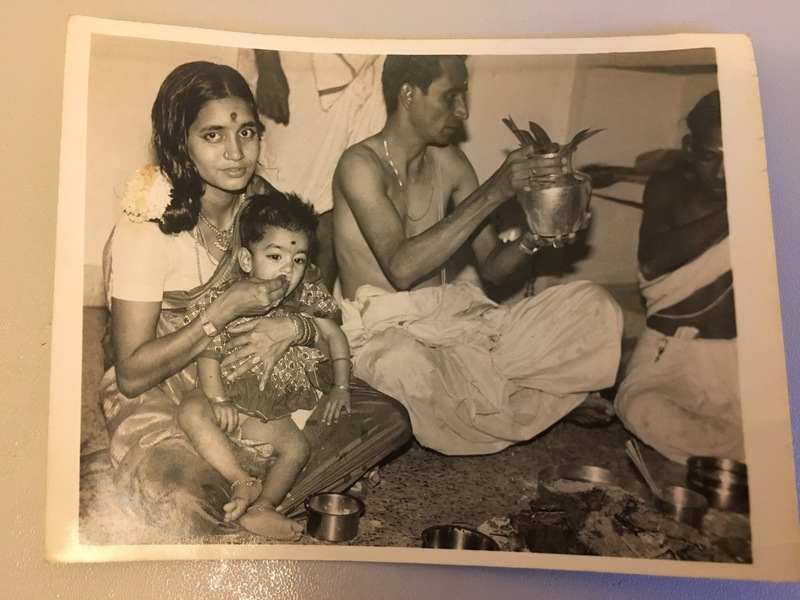 I've started dreaming up stories that are set in mixed-race families (that are part-Indian) that celebrates birthdays in a unique way - in a way that celebrates the customs and traditions of both the cultures these children straddle. However I'm worried, I might have missed wonderful books that might have been published or translated into English. I'm not infallible, neither is my God - Google. So if you find any that I might have missed, please do share below. I solemnly promise to create a list that I will share with librarians, schools and parents so that all children can read about birthday celebrations of their neighbours, friends and children across the world. 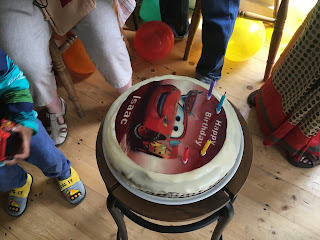 If like me, you're inspired to write a story of your own, that resonates with your extended family, a student in your school, a new neighbour from another country, here's something to start you off - a link that lists traditions across the world - http://www.birthdaycelebrations.net/traditions.htm. And here is one from the definitely-not-dubious but very amazing John Green on his Mental Floss channel. And now please join me in singing Happy Birthday (in 7 different languages) to everyone celebrating their birthday on 9th January - Kate Middleton (you know her, right? ), Morris Gleitzman (Australian children's author), Farah Khan, the Bollywood choreographer extraordinaire and of course me. Welcome to the den, Chitra. A lovely first post! 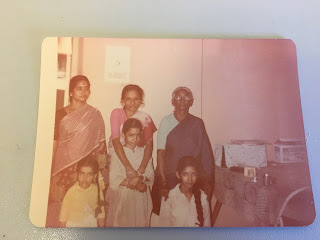 Lovely post, & happy birthday to you Chitra! What a brilliant post! Happy birthday, Chitra! Lovely post, Chitra. Happy Birthday to you! Welcome and what a thought-provoking post, Chitra. I adore the photograph of your sister's first birthday. I’m so glad you’re inspired to write your own story and it’s valuable for everyone to appreciate different cultures without being insular. I’m sure you could write a brilliant niche book, and even better would be to open it out to all children, which is even trickier. Good luck! I apologise that my ‘Hurry Up, Birthday’ (illus by Sarah Gill) picture book finishes with a traditional Western birthday, though it has niche appeal for bouncy bunnies and carrot munchers (not sure they’ll add a lot to the sales figures!). 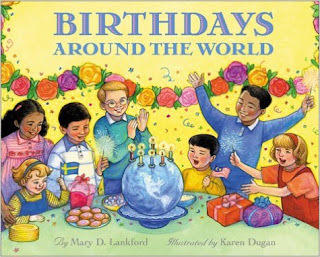 I must admit this book hasn’t done as well as others and I wonder if the word ‘birthday’ fails to inspire parents (ie book gatekeepers) with the same excitement as children? For many it’s more about aging and organising children’s birthday parties and all the paraphernalia that goes with it. Having said that, Happy Birthday, Chitra! Thanks Paeony! Perhaps it would be pique the interest of readers and parents if we did present birthdays with different customs. I'll keep trying. And don't apologise, you shouldn't. I think we all write about what we identify with and I think if publishers consciously solicit books from all backgrounds on these widely popular topic, I'm sure writers will gear up. Happy bithday for yesterday, Chitra, and good luck with your birthday book idea. Happy birthday, Chitra! And thank you for a lovely post. Happy birthday, Chitra! 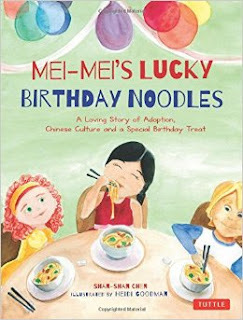 Thank you for giving us a present for your birthday - some guidance on birthday traditions around the world & the inspiration to write stories featuring multi-ethnic birthday stories. thank you - I hope you write a birthday story. Belated birthday wishes. 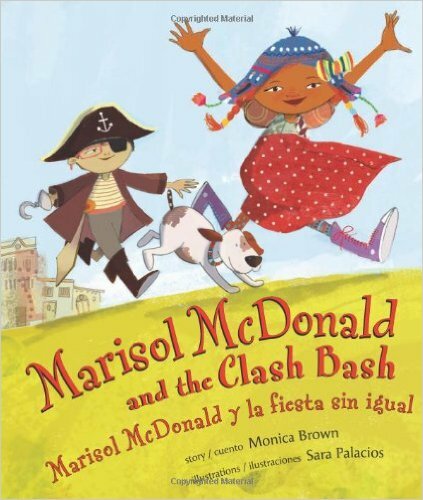 A book about mixing different traditions is a lovely idea. 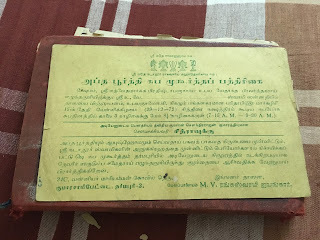 There must be other traditions other than birthday you could centre a book around. When I'm not writing I'm teaching and E&D (equality and diversity) are rightly high on the list of things that have to be covered. So teachers and people would work in the EYFS sector are always looking for up-to-date books to fill this need. Yes of course, I'm thinking about birthdays and Christmas for now - but we have so many other ceremonies - naming ceremony, moving into a new home and colourful weddings. The list is endless when you want to find out more about the people around us. 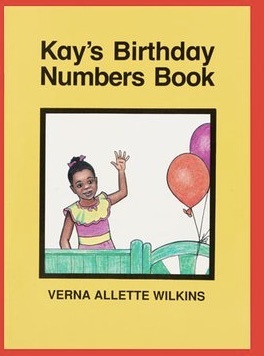 I was hoping some Eastern European birthday books might surface by writing this post. Belatedly - Happy Birthday, Chitra! And a fascinating post, too.